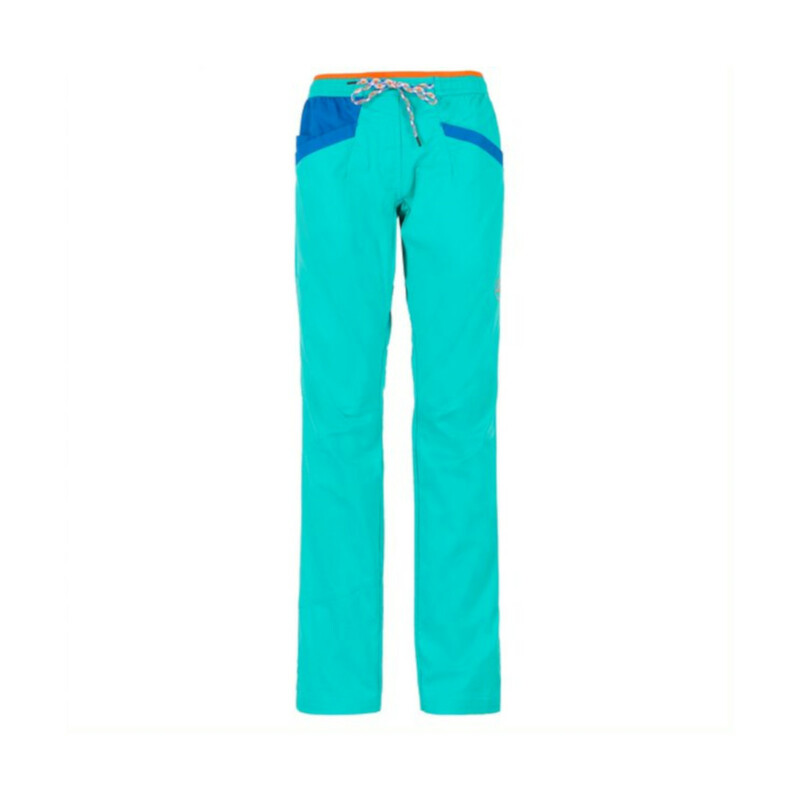 The aim for the Temple Pant is functional simplicity. 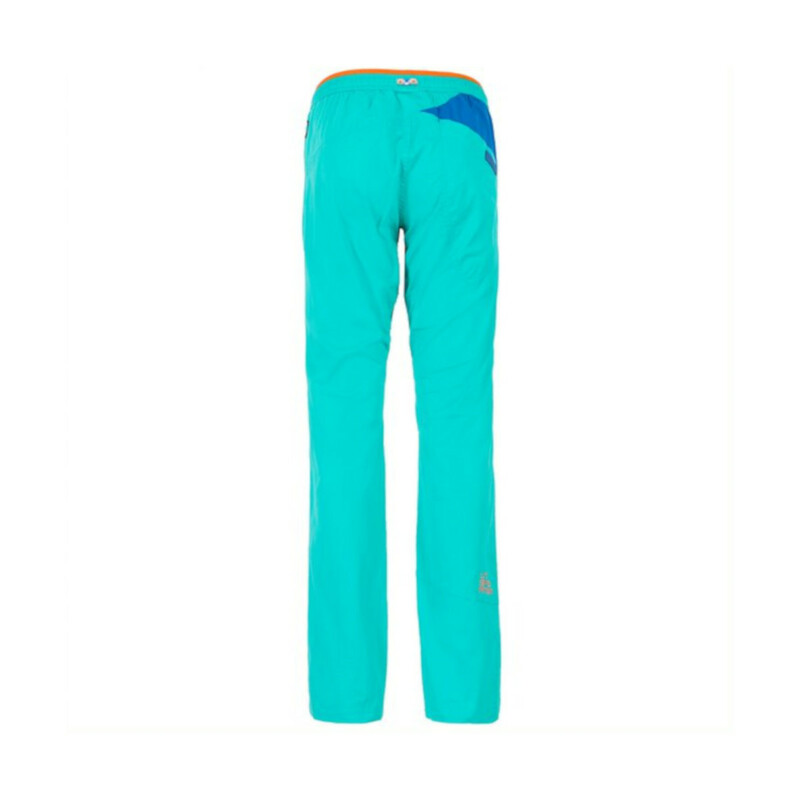 La Sportiva has created a pant that offers you everything you need and nothing that you don't. These trousers come with some very handy features. They have a unique adjustable elastic waist construction, an integrated loop on the back of the touser for a chalk bag. They even have an integrated toothbrush pocket and integrated fob watch pocket! Not to mention that they are made from 98% Organic Cotton! All of these features together make the perfect climbing pant great for long days at the crag or hard training session.